Since the announcement of that night maps would be coming to Battlefield 4, some people may have wondered how these maps would be changing the game with the release of the Night Operations update that is coming next month. DICE has finally revealed how these maps will work and how players will have to change their strategies while playing. 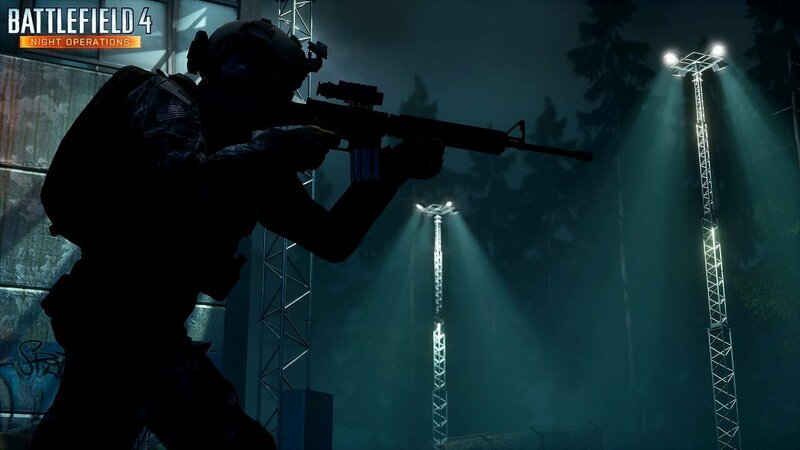 The Battlefield 4: Night Operations update will add a new map called Zavod: Graveyard Shift, which is a nighttime version of the Zavod 311 map. This new map will feature destructible lights and ground level fog that sneaky players will be able to use to their advantage. 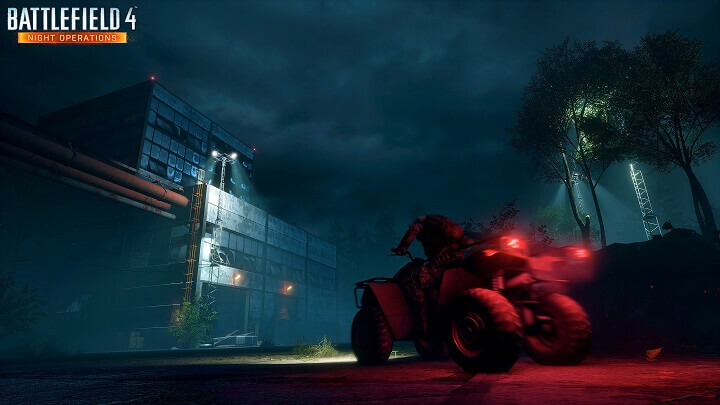 Players will have to use caution when using vehicles in the Battlefield 4: Night Operations update. What makes this map so unique is that players will want to avoid getting into vehicles as the lights on them will make for an easy target. Flanking will also become a more viable strategy due to the cover of darkness. Also, players will be to mindful of both flashlights and laser sights when playing this map as these attachments will show everyone where the person using them is at. DICE certainly seems to be holding up their end of the bargain when they said that support for Battlefield 4 would continue. If this nighttime map proves successful, players can expect even more maps like this that will change the way the game is played. Battlefield 4: Night Operations will be available on the PlayStation 4, Xbox One, PlayStation 3, Xbox 360, and PC in September. Are Day One Patches Ruining The Gaming Industry?